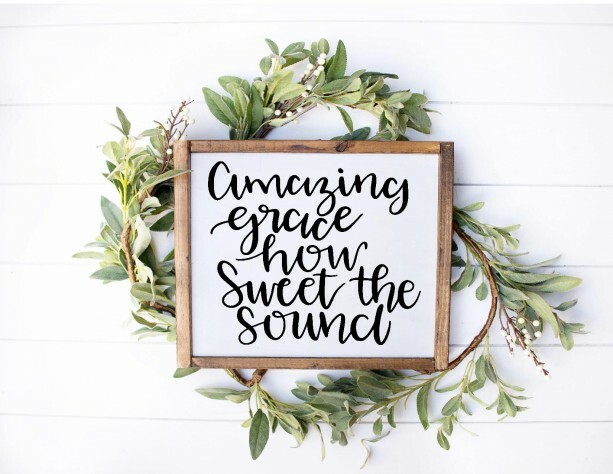 Distressed Wooden Wall Sign - Farmhouse Sign - Rustic Sign - Farmhouse Sign - Home Sweet Home - Home Decor - Scripture Signs - Farmhouse This beautifully painted "Farmhouse" sign is perfect for any decor. 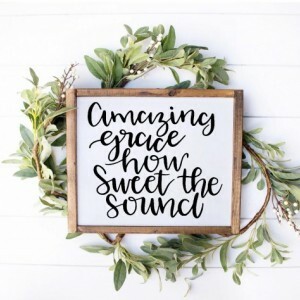 Scripture Sign for home decor | Nursery | Farmhouse Sign | Framed Sign | Farmhouse Bedroom Decor | Rustic Wall Decor | Farmhouse Wall Decor | boys bedroom The frame is created and stained and the sign is made with pine board and made to order. 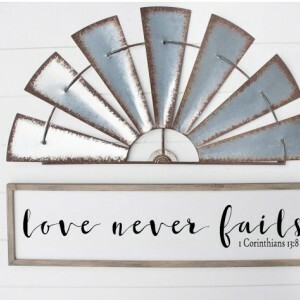 These can be created in a variety of sizes - message me for pricing. If you do not see the size you have in mind let me know as we can create these in any size! SHOWN IS 12x12 Size Options: 5x7 8x10 8x36 8x49 9x18 9x25 10x14 10x24 10x58 12x12 12x18 12x24 12x58 14x24 16x16 16x20 16x58 18x36 18x58 20x20 20x40 22x32 22x44 24x24 24x48 32x32 36x48 42x42 42x64 – Comes ready to hang with hardware Color Options: Background - White - lettering Brown Background - White - lettering Black Background - Cream - lettering Brown Background - Cream - lettering Black Background - Black - lettering White *Please let me know the sign coloring at checkout in the comments box or it will be completed as seen in the listing sample ***DISCLAIMER*** Each piece of wood has its own unique characteristics including natural variations of wood grain and knots - I personally love the charters this allows each piece to have - if for some reason you have a particular request please do not hesitate to message me. Thank you.